We aim to glorify God through passionate compassionate service. We use our gifts to serve each other, our community, and the world. You know what they say, teamwork makes the dream work. Our dream is to experience and express God; all of our teams work in different ways to fulfill this mission. In our effort to help people live out their purpose, we partner with many awesome organizations in a variety of ways.  9% OF ALL OUR RECEIVED MONEY GOES TO THE COOPERATIVE PROGRAM. WE PROVIDE WELCOME BOXES TO CHILDREN AWAITING FOSTER HOMES.  Embrace Oregon connects caring community members with vulnerable children and families in partnership with the Department of Human Services. They are dedicated to the flourishing of every child. WE BUY, DRINK, AND SERVE HOPE COFFEE. Hope Coffee exists to prove high quality coffee and invest profits from its sales directly into Christian missions, primarily in Honduras. WE SUPPORT THEIR ACTIVITIES THROUGH VOLUNTEERING. The Villebois Events Committee is an independent committee that serves the greater Villebois Community by organizing and encouraging participation in events. WE SUPPORT OM MISSIONARIES WITH PRAYER AND MONEY.  For over 50 years, Operation Mobilization (OM) has been bringing the message of hope through Jesus Christ to men, women, and children around the world by partnering with local churches in creative missional activities. There are lots of ways you can serve people through our church. From hosting dinners to setting up for events, there's something for almost everyone. This team puts their crazy capacity to care for the congregation into action, working to help all who attend the church become more fully united with others in it. This team put their wonderful willingness for warmth into action, making all of our gatherings a welcoming place for all who come. This team uses their artistic acumen and creative competence to enhance the ministries of our church through design. This team uses their intense internet intelligence, social shrewdness, and/or content competence to increase and enhance the church’s impact on the web. This team uses their property prowess and/or mighty muscles to make sure the church is affectively using the property. This team uses their made melodic moxie to lead others into worshiping God through rhyme, rhythm and harmony - music. This team put their colossal confidence in the creator into practice, praying for the church and leading others in the congregation to do so. This team uses their freakish facility and astounding attention to detail to make sure the church can pay the bills. This team uses their bright brains and stupendous skill with students to better educate the church in the truths of God.